The French tyre maker is buying conveyor-belt group Fenner, whose clients include miners. Michelin should be able to flog more products in Asia and South America, and drive harder bargains with suppliers. Even then, it will struggle to earn an acceptable financial return. 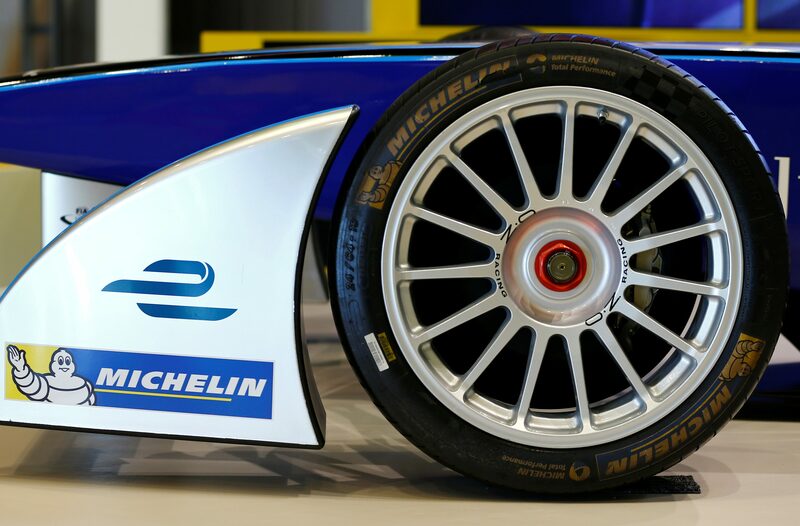 Compagnie Générale des Établissements Michelin, the 22 billion euro French tyre maker, said on March 19 it had agreed a 1.2 billion pound (1.4 billion euro) offer for British engineering company Fenner, which makes rubber products for industrial uses such as mining. The deal, structured as a scheme of arrangement, comprises an all-cash offer of 6.1 pounds per Fenner share plus an already-proposed dividend of 2.1 pence per share expected to be paid before the deal’s completion. The price represents a 31 percent premium to Fenner’s closing share price of 4.67 pence on March 16, the companies said. The acquisition will allow Fenner to benefit from the French group’s greater size and number of customers. Michelin expects 30 million pounds of annual savings within two years. Fenner shares were up 25 percent to 6.13 pounds at 0905 GMT on March 20, and Michelin shares were flat at 125 euros.